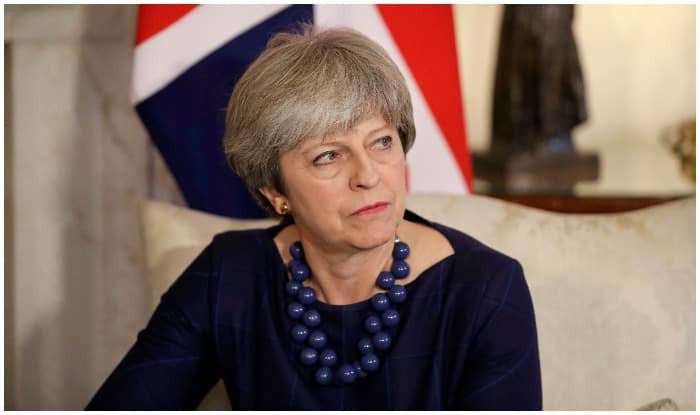 London: MPs have temporarily seized control of the Brexit process from the British Prime Minister Theresa May, in a rare move that puts lawmakers in the driving seat, the media reported. MPs defied the government on Monday evening to vote 329 to 302 in favour of an amendment giving them control of Parliament’s agenda on Wednesday and clearing the way for a series of alternative votes to May’s widely criticised withdrawal agreement with the European Union (EU). Coming Wednesday, lawmakers could vote on as many as seven different options — which might include a second referendum, crashing out with no deal, and a Norway-style deal with the EU, giving the UK full access to the single market and the European Free Trade area. Her de facto deputy David Lidington later assured Parliamentarians that the government “has honoured the wishes of the House” after they voted in previous non-binding motions, including ruling out a no-deal Brexit and in favour of delaying the country’s exit from the EU.